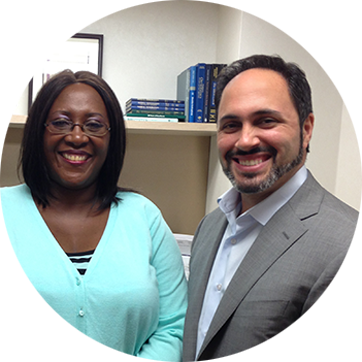 Dr. Armin Tehrany is a top orthopedic surgeon and founder of Manhattan Orthopedic Care. Dr. Tehrany specializes in minimally invasive surgery of the shoulder and knee, including rotator cuff repair and dislocation repair in the shoulder, as well as meniscus repair and ligament reconstruction in the knee. 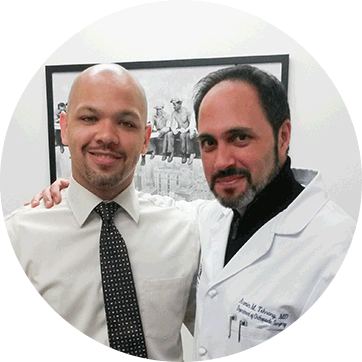 "Dr. Tehrany and his staff are there for you every step of the way and everything went exactly how it was explained." 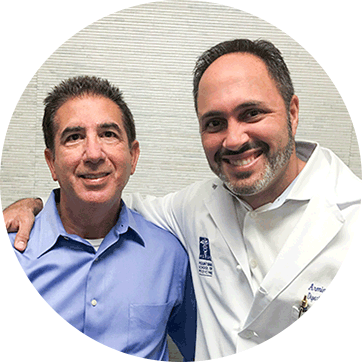 "Dr. Armin Tehrany, Thank you for the wonderful care! My shoulder definitely feels different and normal!" "Dr. Tehrany and Manhattan Orthopedic Care! Their hospitality, professionalism and skills put theme at the top of their field!" Watch Dr. Tehrany in action! Dr. Tehrany discussing the importance of diagnosing a shoulder injury. Thanks! Your message has been successfully sent. We will contact you very soon. Oops. Something bad happened. Don't worry, though. Fill out the form below and we will instantly email you a link to book an appointment at your convenience.